We are intimately familiar with the challenges and opportunities faced by women in professional fields. 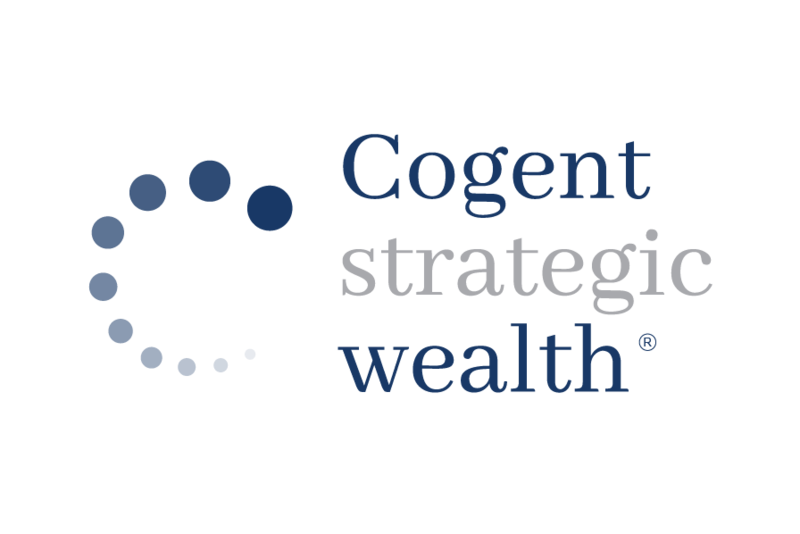 It has become a priority for members of the Cogent Strategic Wealth team to seek out and advocate for female professionals, using the knowledge gained from being inside the lion’s den. If you are seeking information, insights and an advocate to support you in planning for the future, you have found your team.